Total active veterinary jobs on iHireVeterinary increased in January 2019 to just over 14K (compared to 13.7K in December 2018) while new veterinary jobs added decreased from 19K to 14K. Of note, the highest number of new jobs posted last month were Veterinarian opportunities followed by Animal Caretaker and Veterinary Technician. 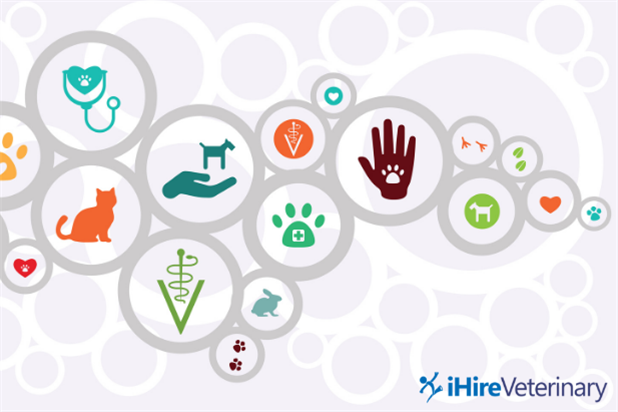 The total number of veterinary job seekers on iHireVeterinary increased slightly to 470K with 880 Kennel Attendants, 825 Veterinary Technicians, 801 Animal Caretakers, 573 Veterinary Assistants, and 454 Veterinarians joining our site. The top states and metro areas for veterinary job seekers remained the same, though 20% of our member base is willing to relocate for work. View our full veterinary industry analysis below with even more insightful veterinary industry data for January 2019.